Mining giants Rio Tinto (LON:RIO) and Aluminum Corp. of China (Chinalco) have decided to call it quits on a six-year-old exploration joint venture originally set to find copper deposits in China. Rio had dropped a hint about the breakup on Tuesday by saying it had discontinued exploration work in China, India and Mexico, with no further details. A Chinalco spokesperson confirmed to Bloomberg that the partnership, named Chinalco Rio Tinto Exploration Co, was being disbanded, but did not provide further details. Rio had dropped a hint about the breakup on Tuesday by saying it had discontinued exploration work in China, India and Mexico, as part of a quarterly update on its operations. The miner, however, did not give any further information on such decisions at the time. Chinalco Rio Tinto Exploration Co., majority owned by the Chinese miner (with a 51% stake), had plans to expand the scope of its exploration targets to coal and potash. Since launched in 2011, it had mostly focused on the northern Xinjiang, Inner Mongolia and Heilongjiang provinces. 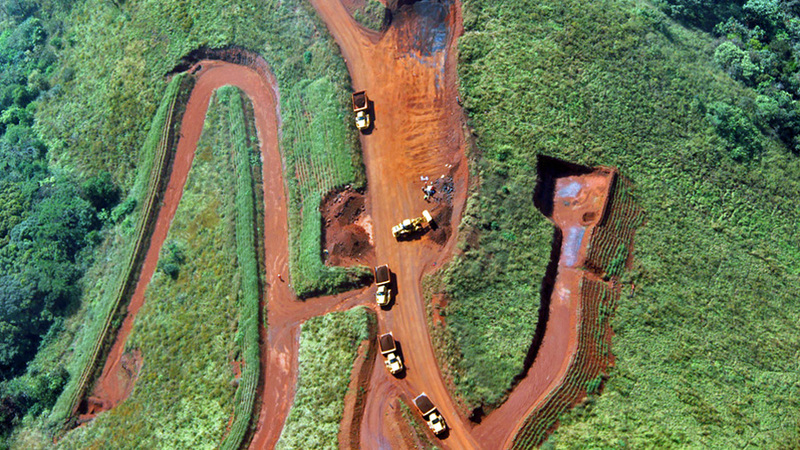 In October, Rio Tinto decided to sell its stake in the giant Simandou iron ore project in Guinea to Chinalco. The deal gave the Chinese group access to the world’s largest untapped resource of the steelmaking ingredient.